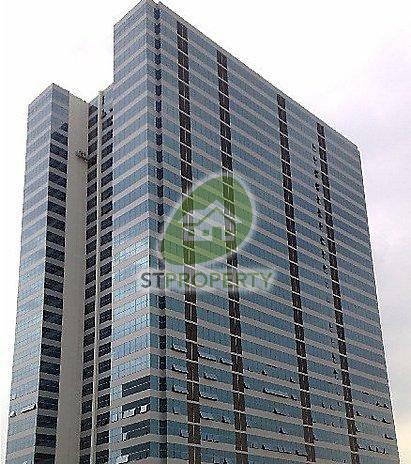 This unit in WCEGA Tower is about 535 sqft and available from 5 May 2019 (Sunday) onwards. No GST, plenty of eateries, easy to employ workers and offices employee as it is near Bukit Batok Housing Estate, convenient buses to Bukit Batok Bus Interchange and MRT Station, next to PIE (major expressway to Town\Jurong\Airport). Please call/SMS/WhatsApp 96612835 Mr. Chew for viewing.